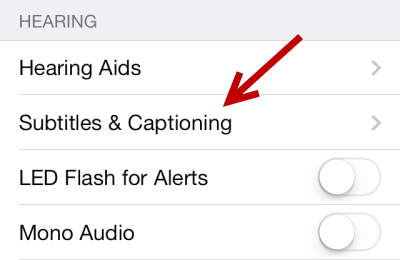 Many users may feel that the captions and subtitles displayed in videos on their phones are too small to read. Using this technique, you can tweak the text settings to increase the size of the captions and subtitles. 1. 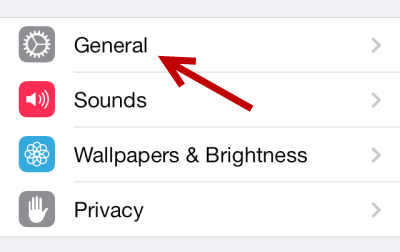 First, tap the Settings icon. 2. 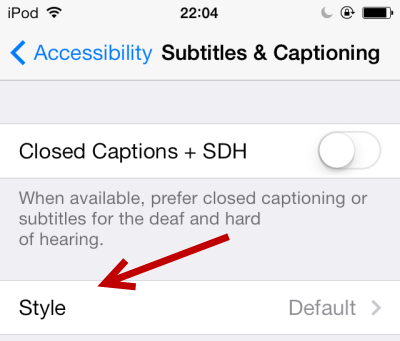 In the Settings screen, navigate to General -> Accessibility -> Subtitles & Captioning. 3. 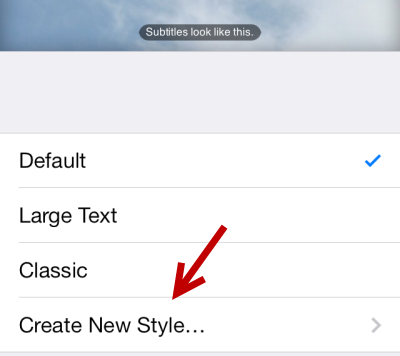 Next, choose Style to edit the text style for subtitles & captioning in the videos. 4. There are some pre-defined styles such as Large Text and Classic from which you can choose. As you choose a style, the preview text above the style options will change to reflect your choice. 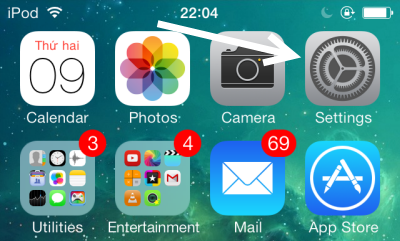 If the preview area is too small to see the changes clearly, rotate your phone to display it in landscape mode. If you do not like any of the styles, tap Create New Style. 5. There are a lot of options for customizing the text style. 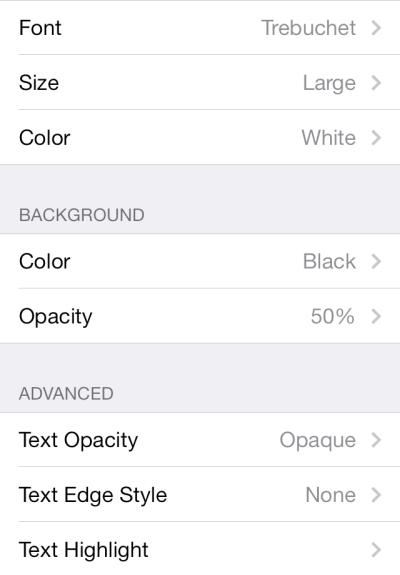 You can choose the font, the text size, the color, and the opacity of the background. To see all available fonts, go to Font -> Add Font. For each section, there is a Video Override option which can be used to force the player to use your font configurations instead of the one specified in the video. 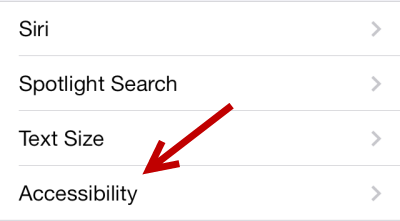 If you do not see the changes you made while viewing the video, disabling this feature will solve the problem. Advanced options like text opacity, edge style, and text highlight color can also be found in the same page. 6. When you are done tweaking the style, give the new style a name in the Description field, and tap Save. The new style will be set as active immediately. 7. Play a video to see the changes.